I love my vegetable garden. I get tons of amazing varieties of veggies from it each year. But a couple of years ago, I was ready to add something more. I had already been growing strawberries, because my youngest son really loves strawberries. In fact, when they are producing I have to restrict his strawberry intake per day so I actually have a harvest. He loves to eat them straight off the plant. But the next step was to add other berries to our garden. What kind of berries grow well in the garden? I start with strawberries because, like I said above, our kids really like them. We usually get strawberry plants from the store and plant them in their own box in a sunny location. Over the year they will send out runners and grow new plants. 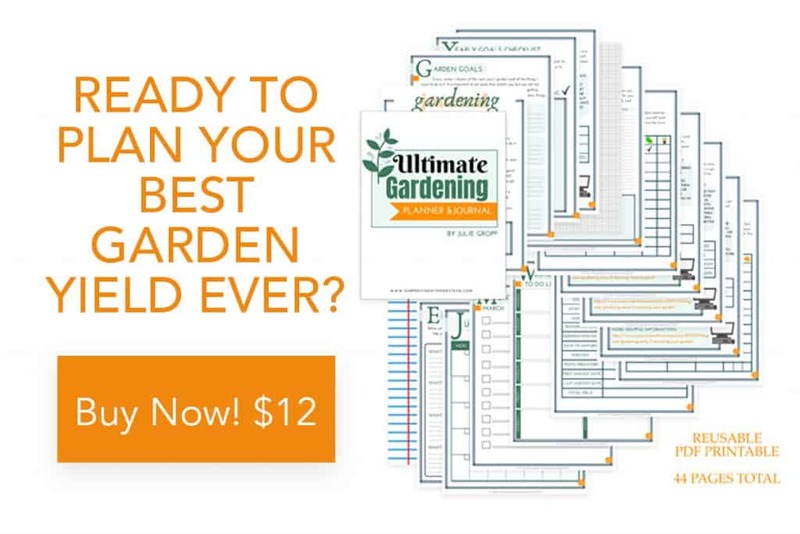 So if you don’t want them all over your garden, you need to keep them contained. Plant in the spring after the last frost. 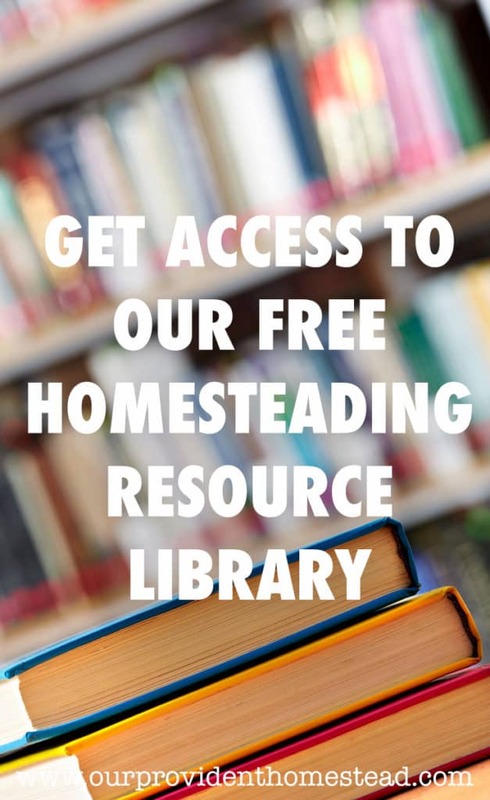 If you want to increase your yield the first year, pinch off the runners. Mulching with straw or hay will keep moisture in to help the strawberries grow. Strawberries will come back the next year like crazy and produce alot of fruit for a small space. Blackberry bushes take more maintenance than strawberries, but the rewards are great. They also need a sunny location (atleast 10 hours), compost in the spring, and one inch of water a week. They use a trellis system to grow and need to be trimmed back each year. We acquired some raspberry bushes last year from a friend. They didn’t produce any fruit the first year, so we are hoping it will this year. We had a late freeze this year that affected our fruit trees as well, so here’s hoping for a better year. Raspberries grow on canes. Each year you should prune the dead canes and new ones will grow for the new year. Raspberry bushes will continue to grow each year with a little love and care. You should water and feed them (with compost). They will like a sunny spot in your yard, but you must keep them in check or they can grow wild and take over the whole area around it. I am hoping to add blueberries to our berry patch this year. The best time to plant blueberries is in the fall. Try to get a plant that is fairly large already, so it won’t take as long to produce fruit. Water and mulch, but don’t fertilize until spring. When plants begin to flower in the spring, pinch them off for stronger root growth. You won’t get any berries the first year, but it will be worth the effort later on. Water well (but don’t overwater), fertilize in spring and fall, and trim back dead or broken branches. 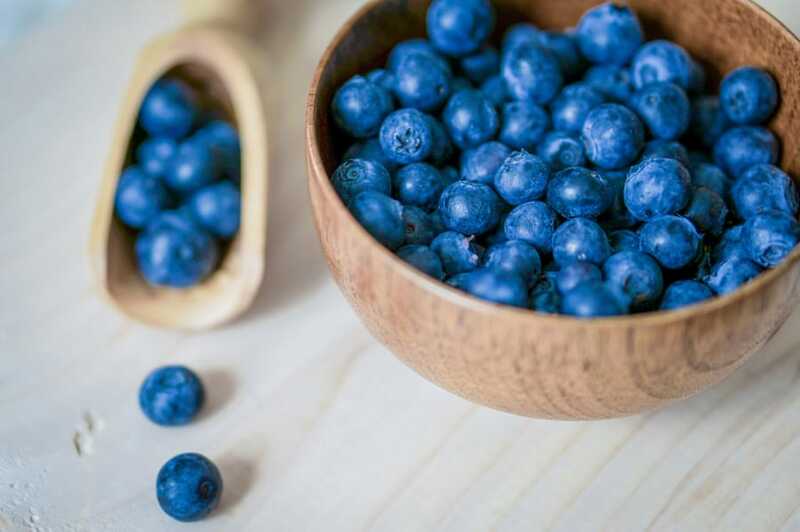 Then the next year you should start getting a beautiful blueberry harvest. 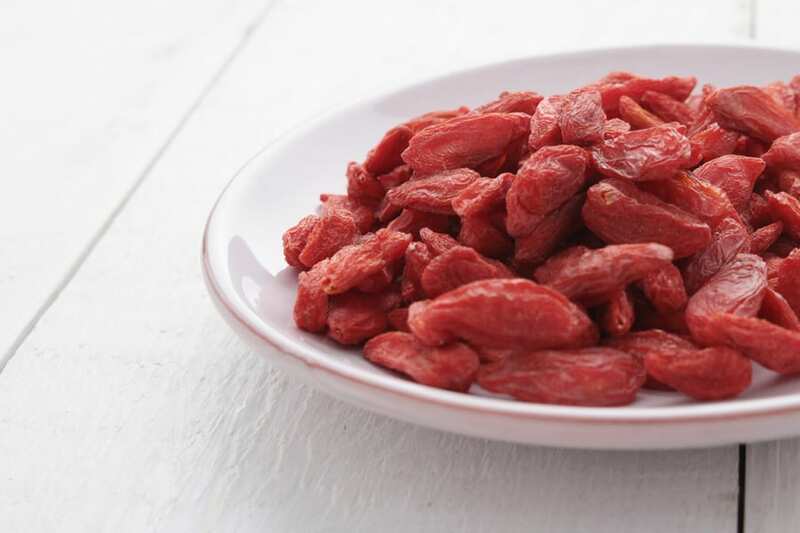 I always thought that goji berries were some exotic superfood that was only grown in South America or something. Then I heard a neighbor say they had them planted in their garden. Who knew? You can grow these berries from seed (start indoors) or even quicker if you can get a cutting from a friend. Plant in full sun in fertile soil and water regularly. Add compost to give the plant nutrients. 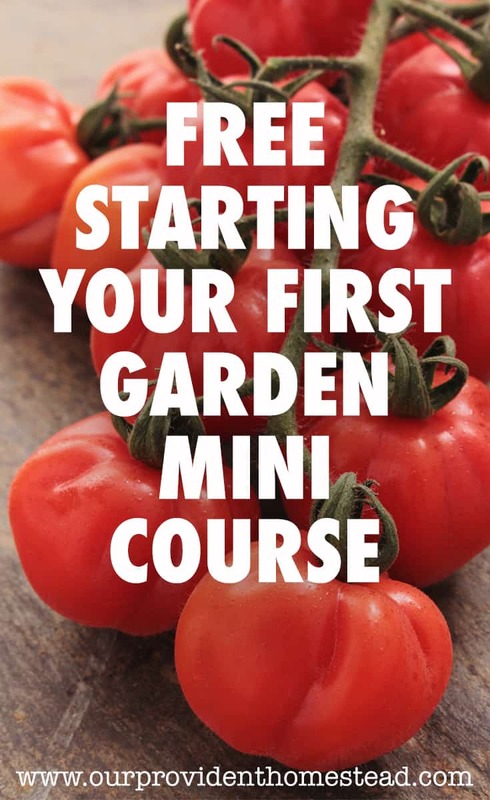 The plant will not produce fruit on the first or second year (depending on the size of plant you started with) and won’t get to it’s full potential for 4-5 years. Pinch off the blooms the first year to help the plant grow healthier. I never knew you could grow cranberries in your backyard. I guess I saw those commercials on tv with the flooded fields and thought that was how it was done. 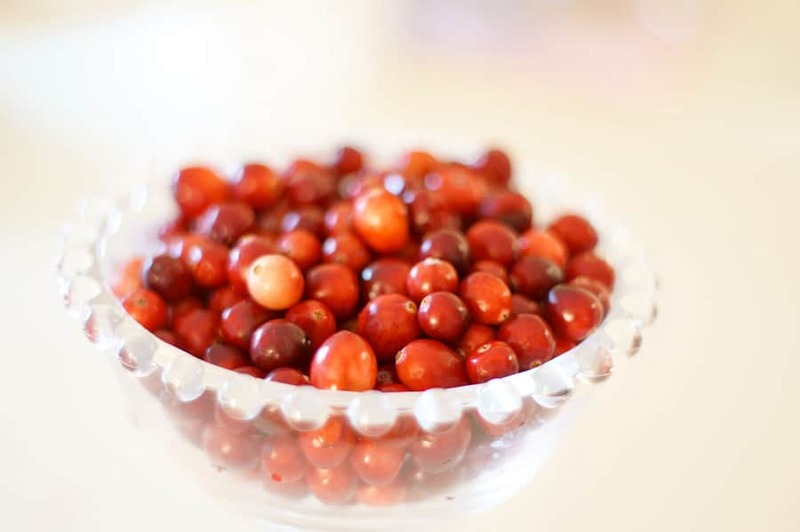 But you can grow cranberries in your garden if you have a cooler climate (zones 2-5). It is best to plant in the fall. This seems like the most complicated fruit on the list, so I am not going to explain the process here. I’ll let someone with more knowledge do that. To be honest, I have never eaten a gooseberry. It just isn’t something I was raised with. But they look really interesting, so I am going to see if I can find some for my berry patch. 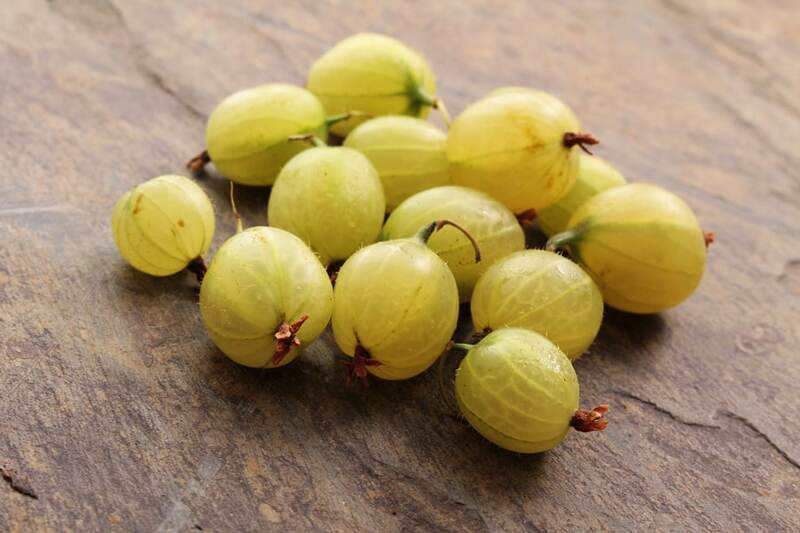 Gooseberries like full sun and can be planted in the spring. If you can find a plant that is 2 years old, your harvest will be sooner. They don’t need too much water (about once a week) and are pretty low maintenance most of the year. You just need to prune in the fall if needed. My husband’s grandmother had boysenberries in her garden in Idaho for years. It isn’t something we were used to coming from Texas. 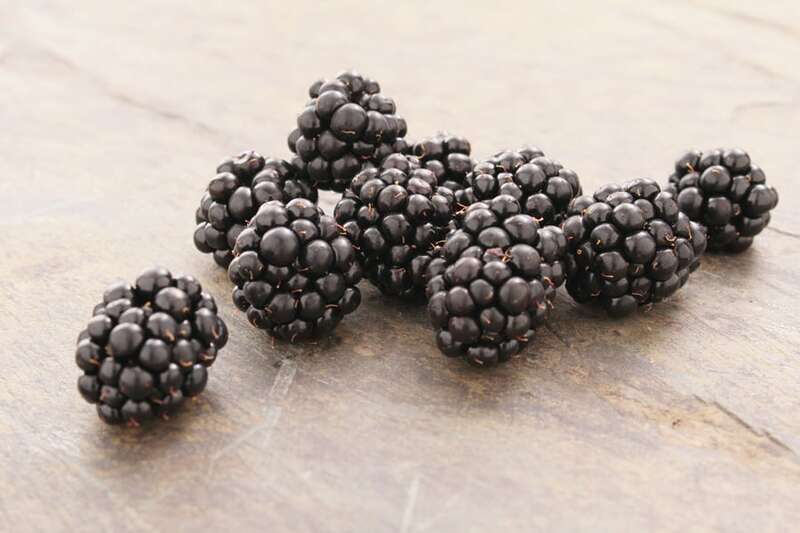 Boysenberries prefer full sun and can be planted 4 weeks before the last frost date. It will need a trellis to climb on, water often (but don’t saturate) at the base of the plant and fertilize each spring. I don’t know much about elderberries, except that people make elderberry syrup in the winter time to fight colds. For this reason alone, it would be a great addition to your garden. Elderberry plants prefer partial sun, regular watering and compost. Don’t fertilize the first year. They don’t need pruning the first 2 years, while they are getting established. After that, pruning each spring will help keep the plant healthy by getting rid of dead or diseased canes. You can expect to get a harvest the second season after you plant. 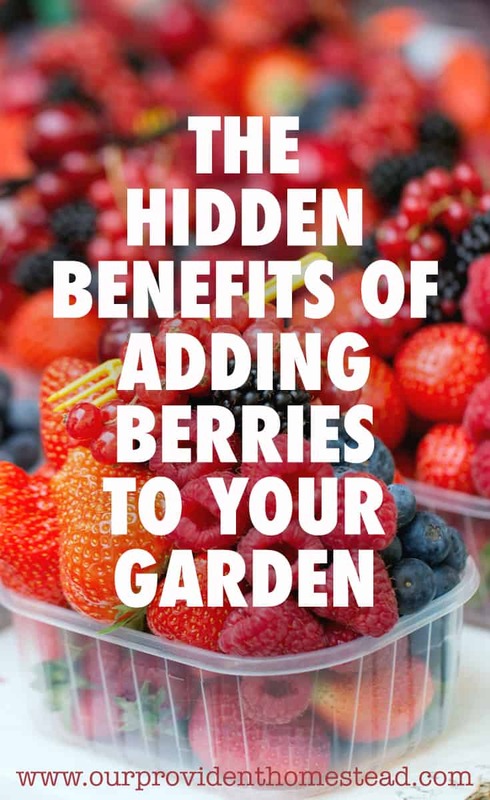 Why are berries an asset to your garden? 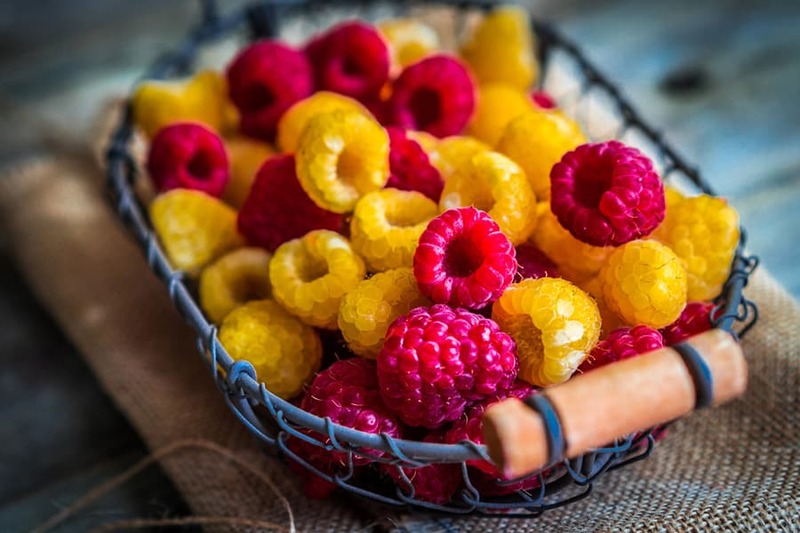 They are nutritious- Berries are rich in antioxidants, vitamins and cancer fighting nutrients. A great addition to a healthy diet. 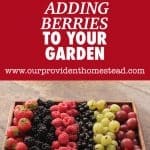 They are colorful- Whether you are growing strawberries, blueberries or blackberries, their rich color makes a beautiful statement in any garden or landscape. 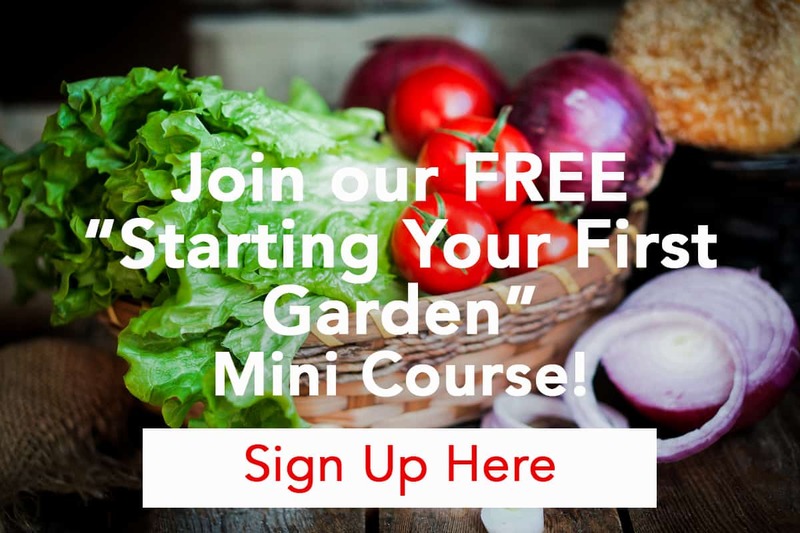 They give variety to the harvest- We all love vegetables, but wouldn’t it be amazing to add something sweet to your garden harvest. 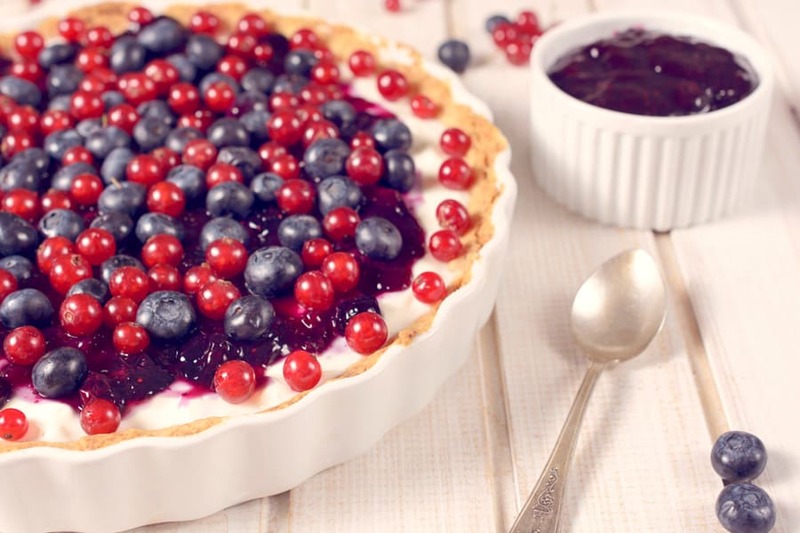 Berries will do just that! 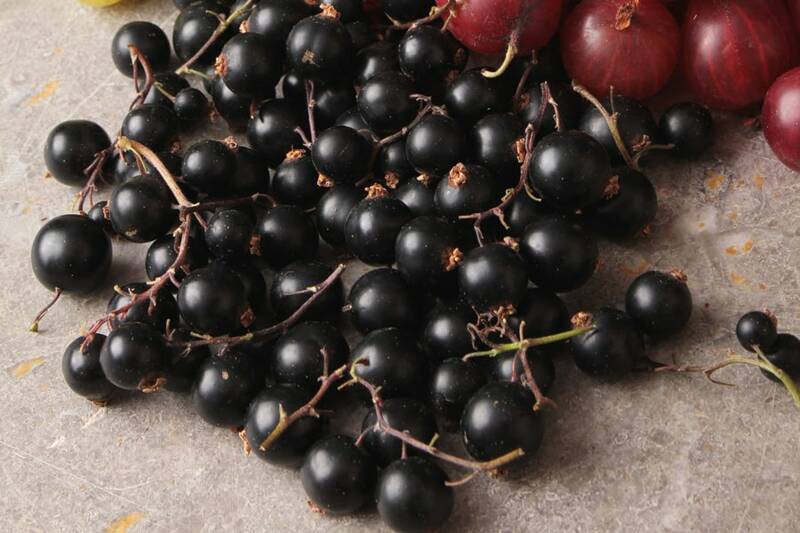 They are prolific producers- Many types of berries will produce a great harvest for many years from one plant. That is much better than having to plant new vegetables each season! Kids love to help you harvest- Kids love berries, especially straight from the vine. Just make sure to give them a bowl or basket so they don’t all end up in their mouths! How do I preserve the berries I get from the garden? Berries will stay good in the refrigerator for a few days just fine. Fresh berries for breakfast or in a salad are amazing, but most of the time you can just eat them plain. The flavor of fresh, organic berries is to die for! 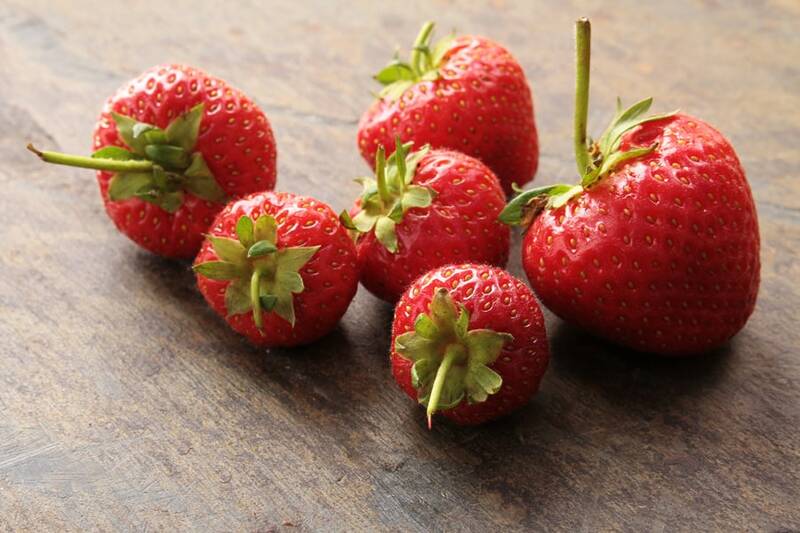 If you decide you want to freeze your berries for later, lay them flat on a cookie sheet and put them in the deep freeze. When they are frozen, but them in a ziploc bag for storage. This helps them not to clump when frozen and makes it easier to remove just a few at a time if needed. All berries can be dehydrated for long term storage. They will take longer to dehydrate because they are high in moisture, but once they are completely dry you can store them in a mason jar in your pantry. Canning berries is a great way to preserve them for the long winter. 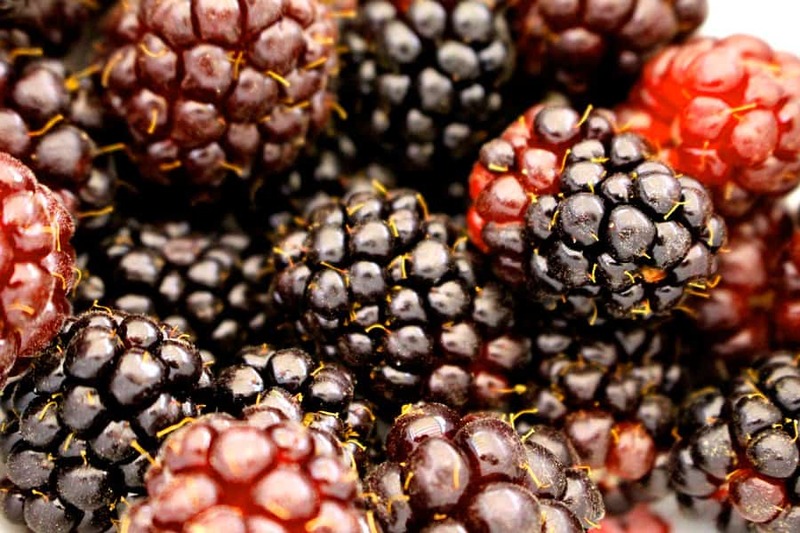 The most popular way to preserve berries is by using them to make jams and jellies. You can make syrup from all kinds of fruit, but as I mentioned above, elderberry syrup has medicinal qualities you just might find helpful. If you have a home freeze dryer (like this one from Harvest Right) you can freeze dry your berries for even more longevity in your pantry. Berries are a great addition to any garden. After the initial planting, berry bushes will produce year after year with minimal maintenance. Fresh berries are a gardeners dream. Just watch out that the kids and the birds don’t get to your harvest before you do! What berries are you growing and which ones do you want to add to your garden this year? Please let us know in the comments below. And if you found this post helpful, please share! Thanks!